Some people might say that being an internet sensation isn’t a real job but those people also probably don’t make nearly as much as the 10 YouTubers on this list. 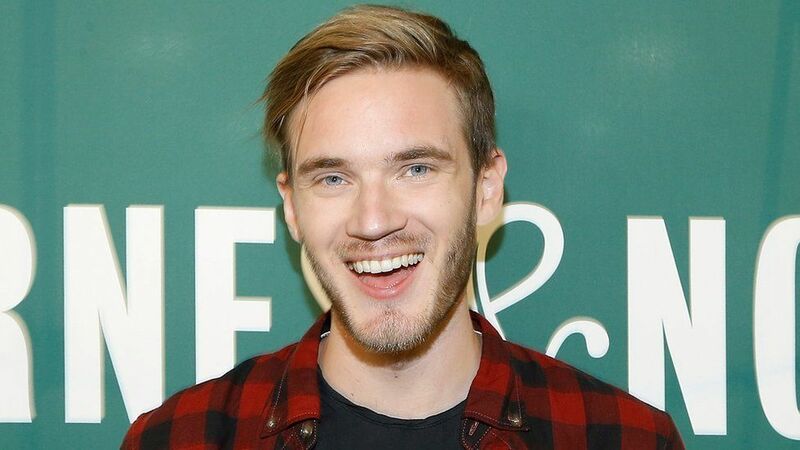 Whether their playing video games, unboxing toys or making their dogs do strange things, YouTubers have managed to create an entirely new career all whilst making a absolute tonne of money! Proceed with caution, you might be inspired to quit your day job and starting making funny videos. Zoella or Zoe Sugg is one of Britain’s most influential vloggers, she even has her own novel! Essentially Zoella has made an absolute fortune by making videos that teenage girls find interesting (but everyone else finds torturous) With a net worth of about $3.5M and millions of dedicated followers it looks like Zoella and her make up tutorials are going to be around for a very long time. If you’re into videos with titles like “How to trick people into thinking you’re good looking” and “My dogs get married” then Jenna’s channel is for you. 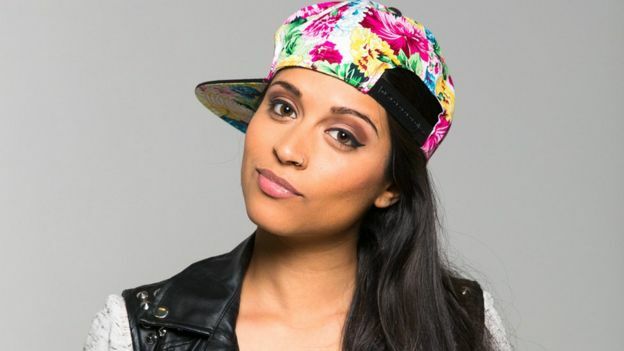 She has an estimated net worth of around $4.5M and is one of the most watched female YouTubers ever with over 1.7 billion views. Pretty impressive for someone who spends their day videoing their dogs. Now, where do I sign up? 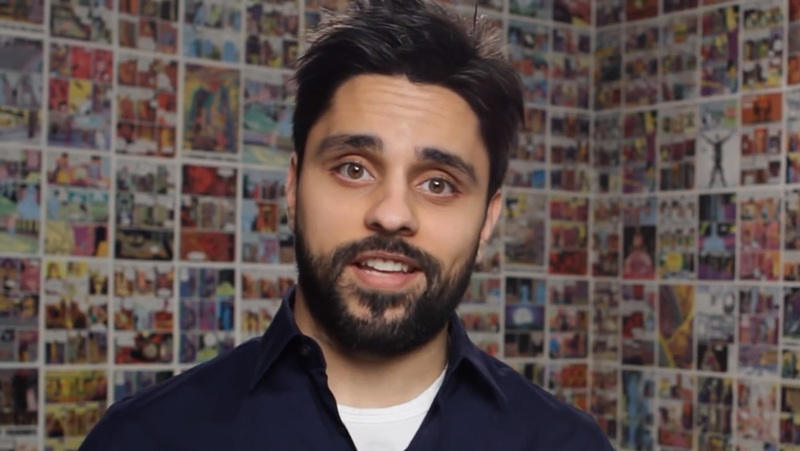 This YouTube veteran has been going viral since well, since the term going viral was coined. Somehow Higa has turned funny sketches into a career and has even acted in a couple movies. With an estimated net worth of $2M and over 2 billion views he has done pretty well for himself. All this from a guy whose most popular video is titled “How to be a ninja”. Make way for the rise of video game YouTubers. 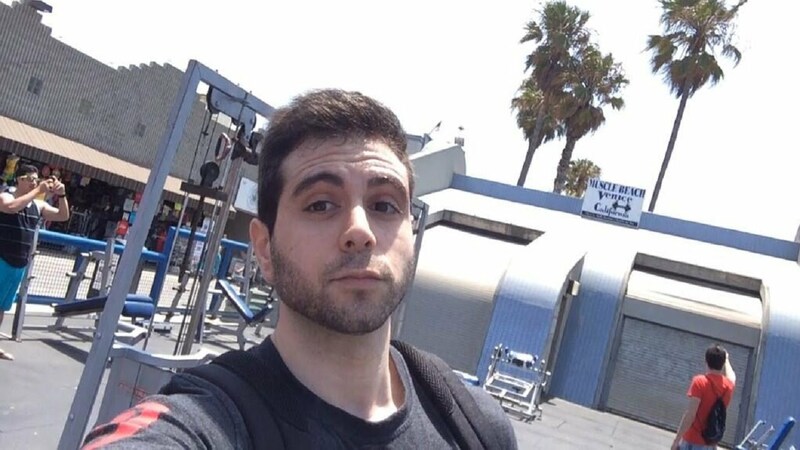 What Vegetta777 (his real name is Samuel de Luque) and a number of other YouTubers have managed to do is make gaming even more lucrative than it already is. Most of his videos follow him, playing a video game and commenting about it along the way and somehow doing this has made him a measly $6M. Who knew making fun of your ethnic parents could make you a multi-millionaire? What makes Superwoman (Lilly Singh) so influential is not just her incredible net worth but she is one of the few YouTubers who have ventured out from the comfort of YouTube and experimented with other mediums. With millions of social media followers and over 10 million subscribers it’s no wonder Superwoman has amassed a net worth of nearly $2M. The name probably doesn’t ring any bells because Johnson is basically a YouTube relic. 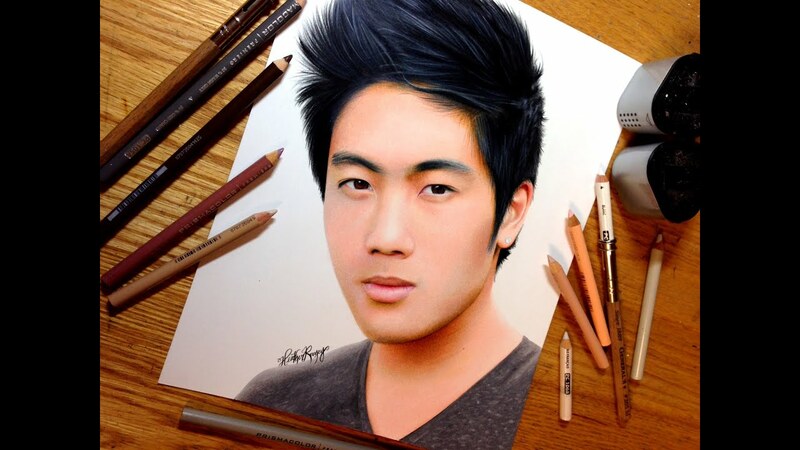 He was one of the first real YouTube comedian’s way back in ’08 and since then he has gone on to make around $5M. While most of the YouTubers on this list have around 1 billion views, Johnson has a whopping 3 billion and he was actually the first YouTuber to ever reach 5 million subscribers. He might not be as popular today but Johnson still manages to rake in a staggering amount of money each year. Turns out the stranger your YouTube channel name is, the more subscribers you’ll get. 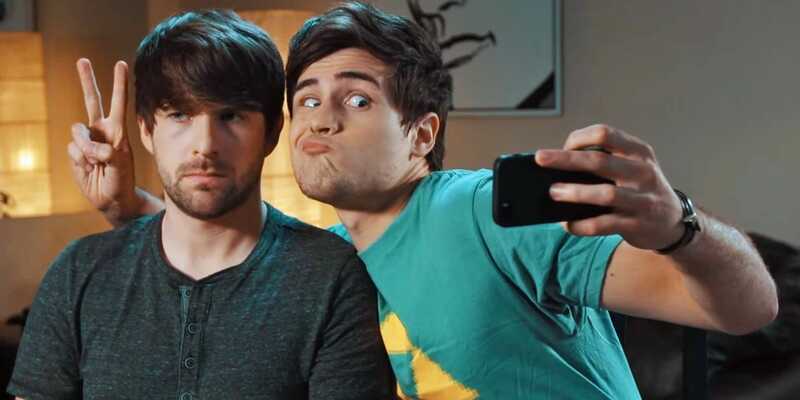 This dynamic duo has managed to attract nearly 22 million subscribers and their videos have been viewed a total of 6 billion times! Think about that for a moment, that is nearly the entire world’s population watching videos about Pokemon. With a combined net worth of nearly $12M Ian Hecox and Daniel Padilla must be doing something right! If you want to make money on YouTube you can take one of three routes 1. Video Game commentary 2. Sketch style videos or 3. Children’s videos. Blu Toys Club has gone with number 3 and has managed to make nearly $10M and hasn’t once showed his face. People don’t even know what his name is! Who knew you could make money not showing your face in videos? 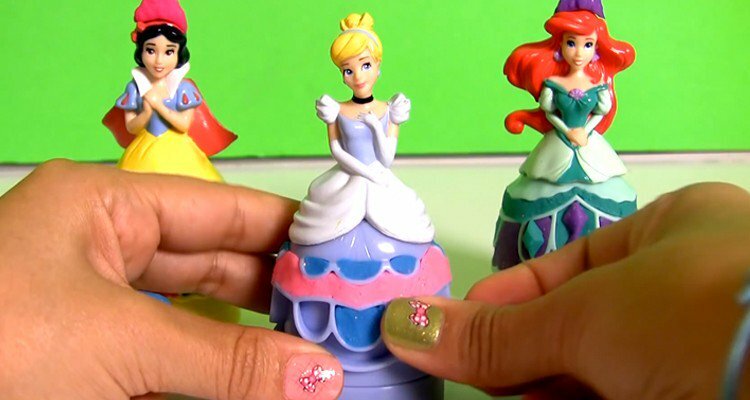 Just like Blu Toys Club, nobody knows the face behind this incredibly successful YouTube channel, just that she is from Brazil and really, really likes playing with kids toys. Each video shows her unboxing (YouTube slang for opening a package of something) assembling the toy and then playing with it. Apparently this has made her super popular with kids and their parents. So popular that there have been reports she makes anywhere from $3M to $10M every single year just from playing with toys!